and standards of other national and international organizations. UL awarded TAP® with the UL Classification R27651 Issue No. 002690. UL adds another layer of credibility and distinction to the product that you already know and trust. 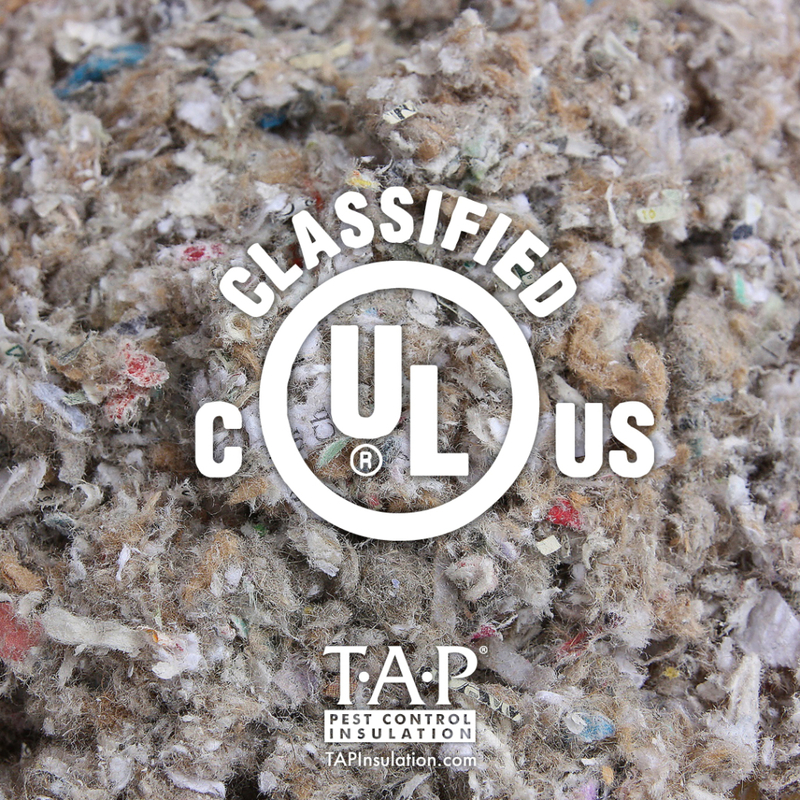 We proudly display the UL Classification mark on each bag of TAP® that rolls off the line. The UL Classification mark may also allow customers to apply for applicable rebates, incentives, or available State and Federal tax credits. Check out Underwriters Laboratories or connect with us to learn more!